The Palace in Britain has revealed the official portrait of The Duchess at London's National Portrait Gallery. What are you thoughts? 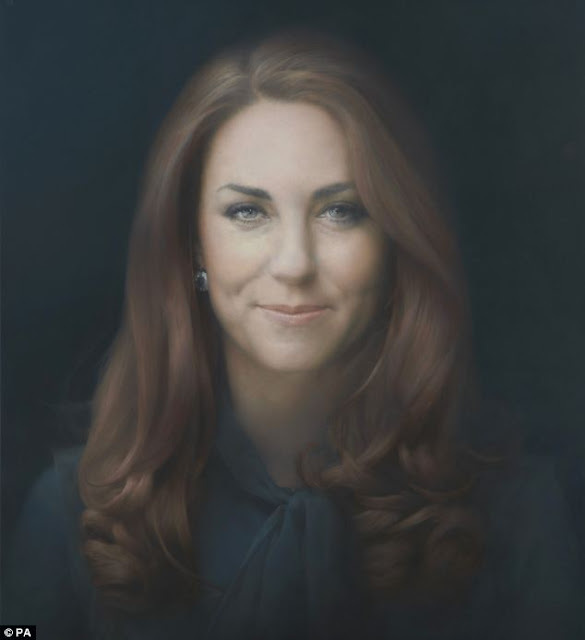 Paul Emsley was the artist commissioned to create the portrait and he sought to capture the sparkle in Kate's eyes.